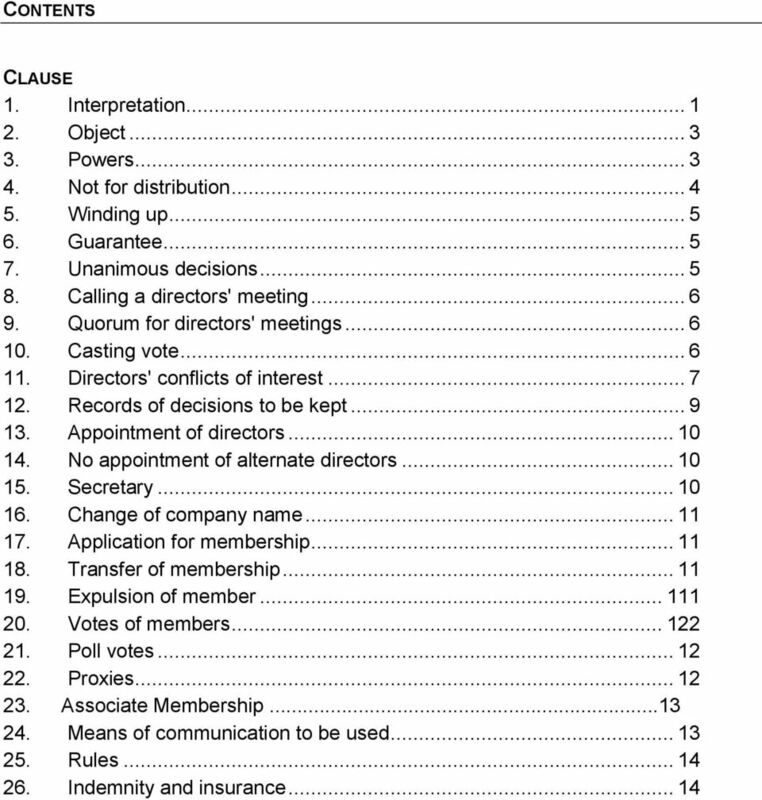 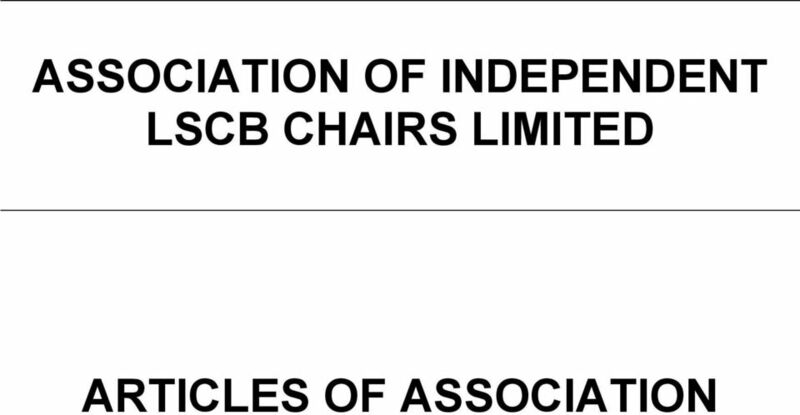 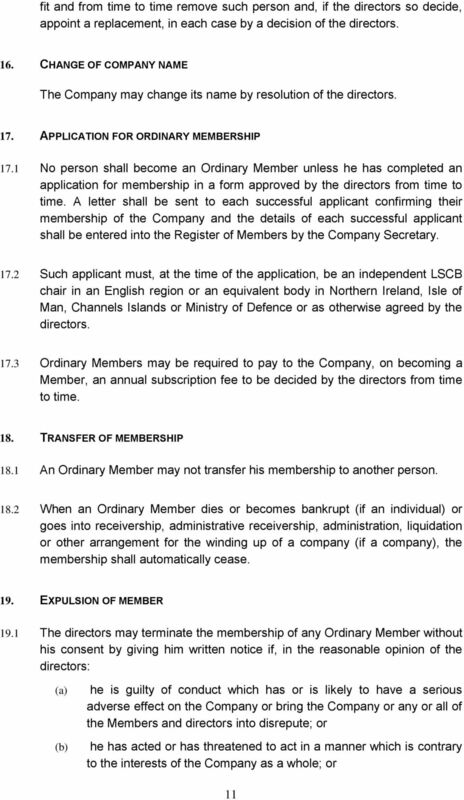 Download "ASSOCIATION OF INDEPENDENT LSCB CHAIRS LIMITED ARTICLES OF ASSOCIATION"
1.1 Any regulations made under the legislation containing standard articles of association do not apply to the Company. 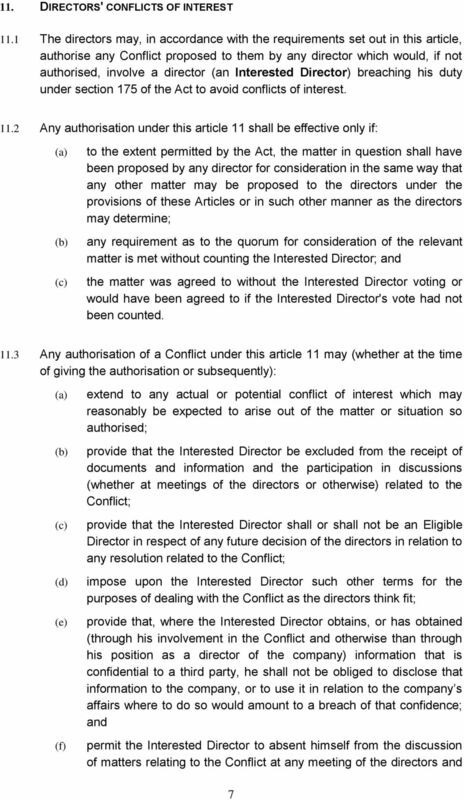 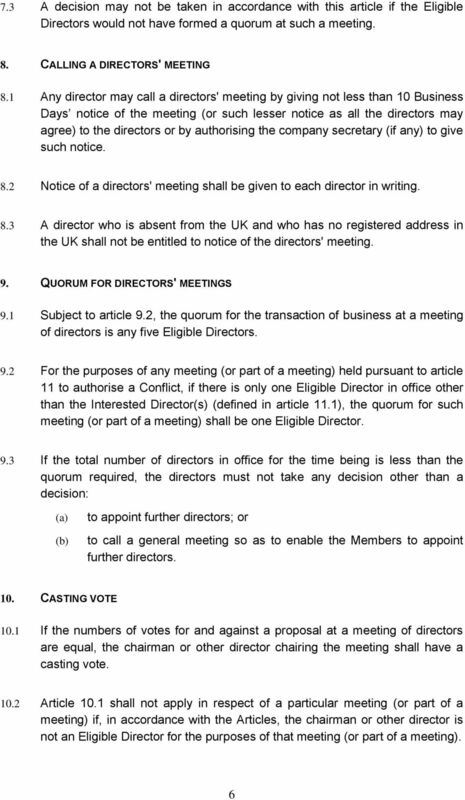 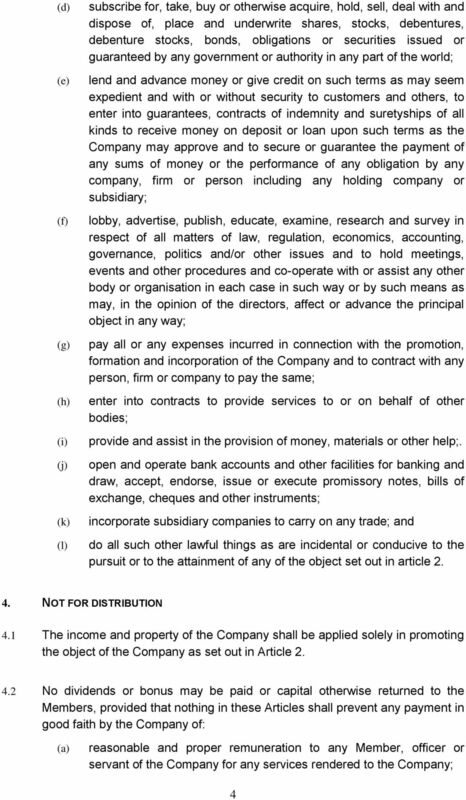 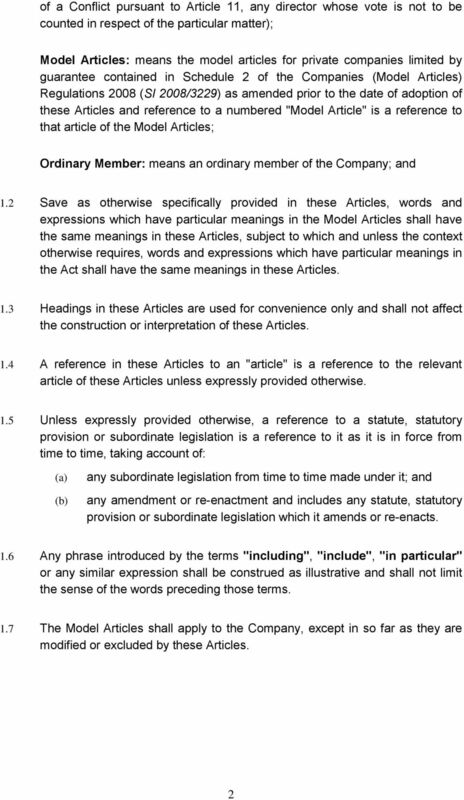 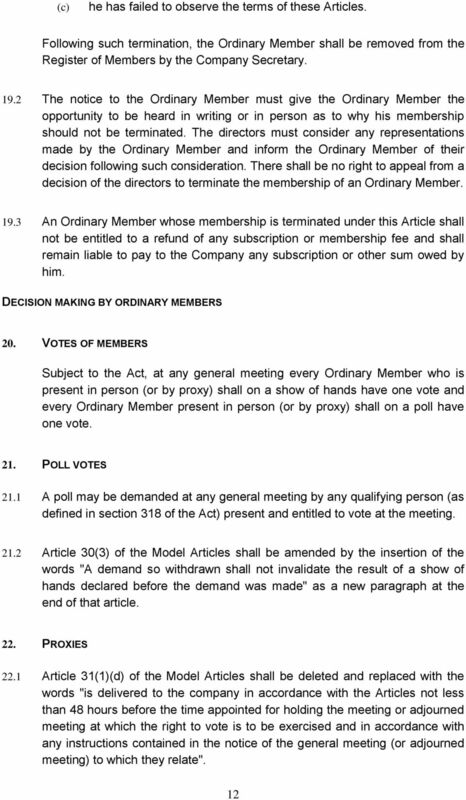 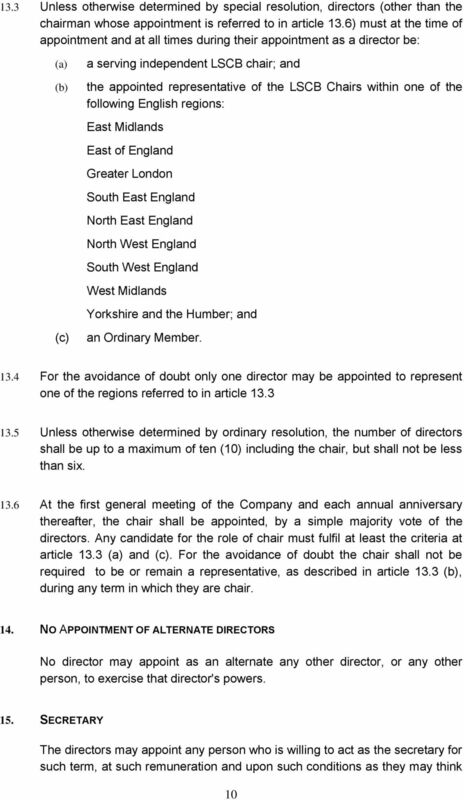 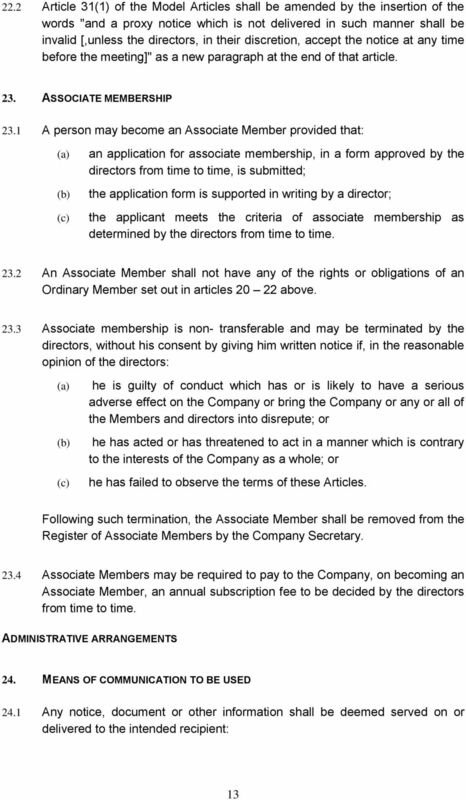 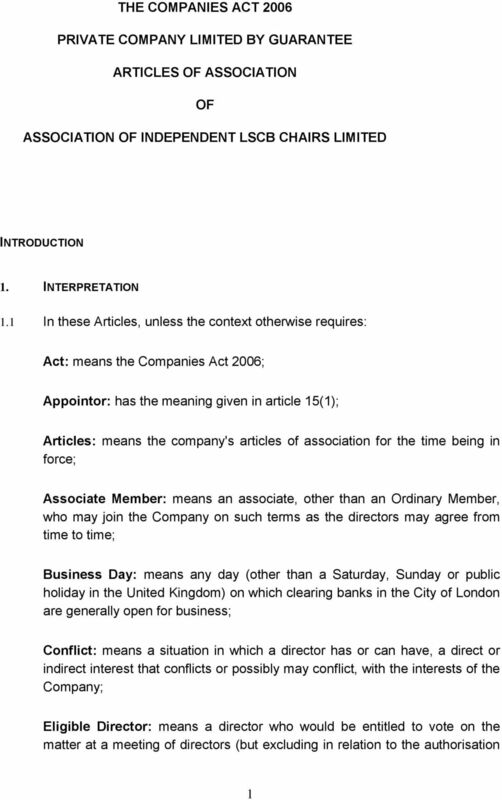 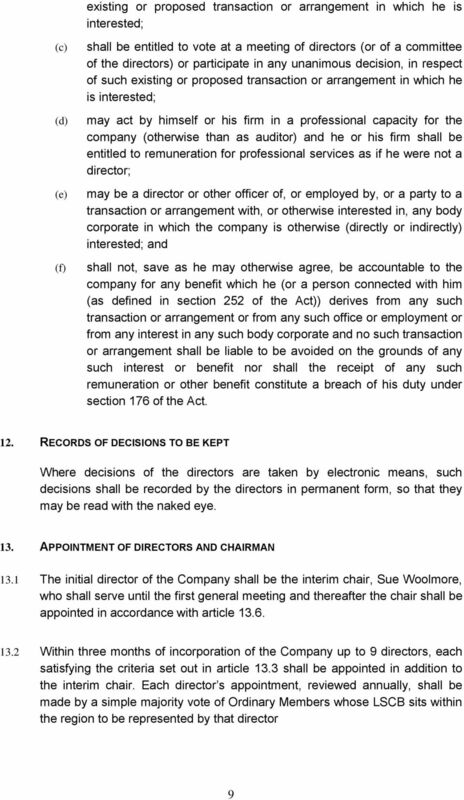 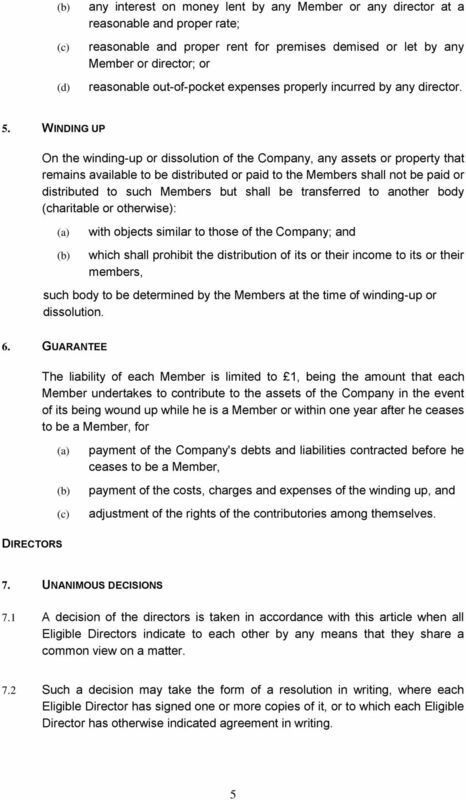 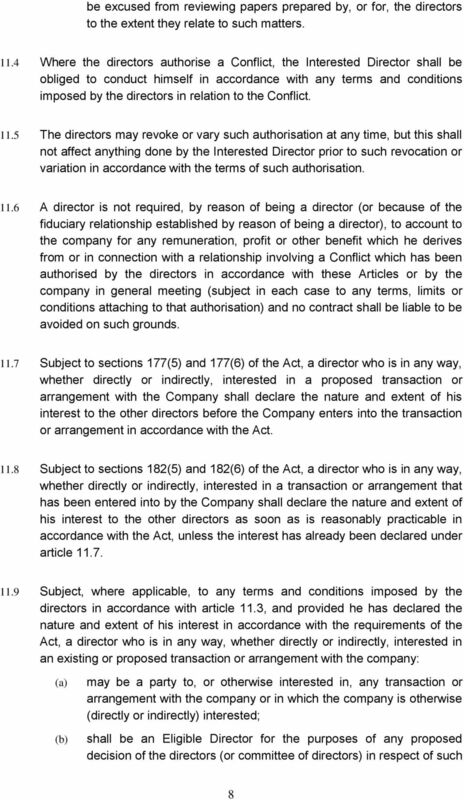 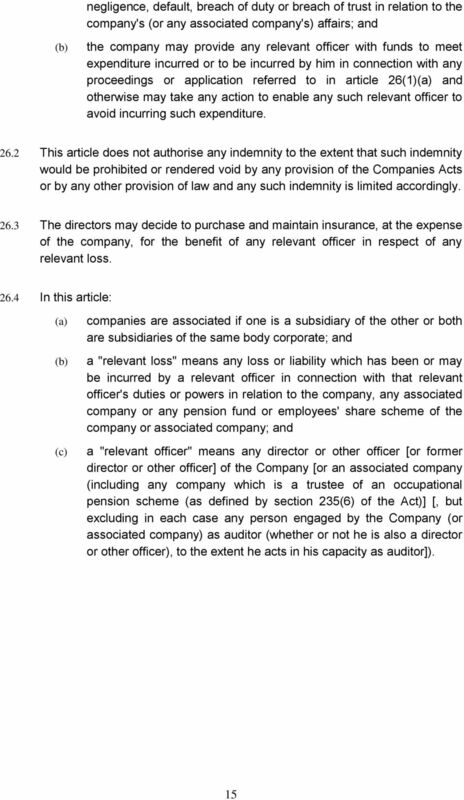 Corporations Act 2001 (Commonwealth) A Company Limited by Guarantee CONSTITUTION BEYOND BLUE LIMITED ACN 093 865 840. 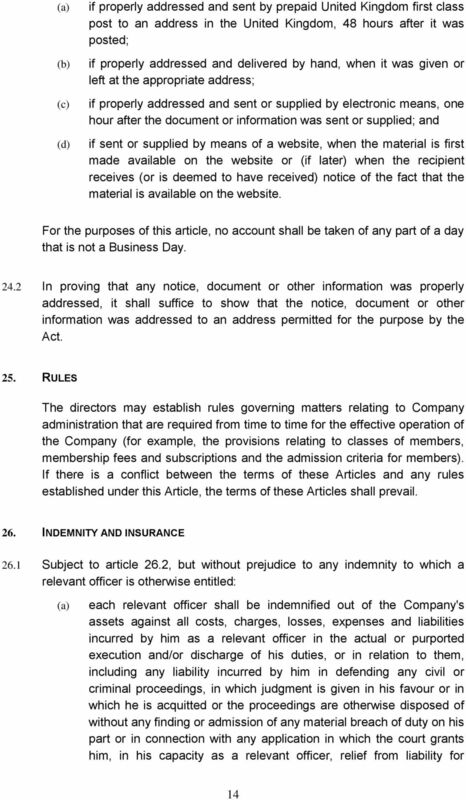 Legal\302440387.